Brand New Luxury Townhouses! 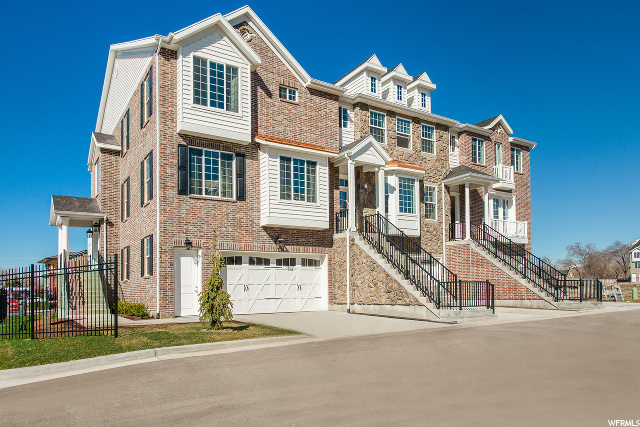 Olde Ivy&apos;s 3-story townhomes are designed to re-introduce an elegance and style of an era gone by. These residences blend historic charm and modern convenience. You will find each distinctively-styled floor plan available in a variety of unique traditional exterior designs coupled with private backyards. 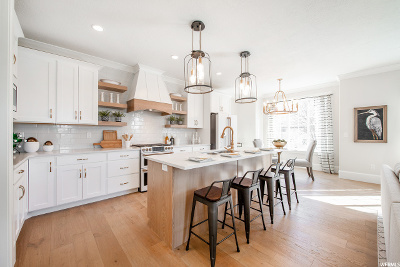 They all come with granite countertops throughout, 9&apos; ceilings, two-tone paint, private fenced yards, a large deck and patio, pantry, a stainless appliance package, walk-in closets, and much more. 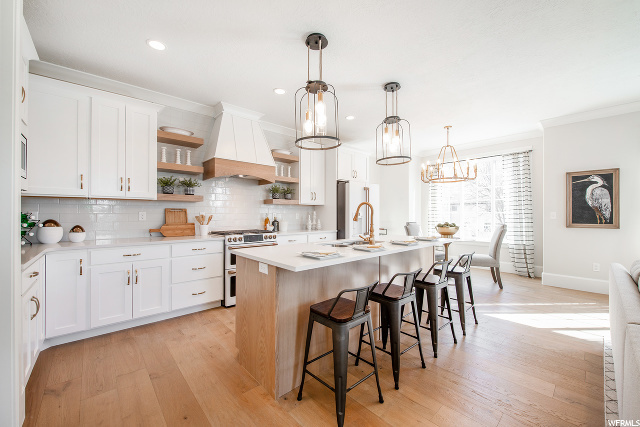 And nestled in the hub of activity, they are across the street from shops and restaurants, and just minutes from The Shops at Riverwoods, Riverside Country Club and Golf Course movie theaters, Provo Canyon and BYU.